Give your mouth some crunchy freshness with our Fennel Mouth fresheners, commonly known as Saunf in India. 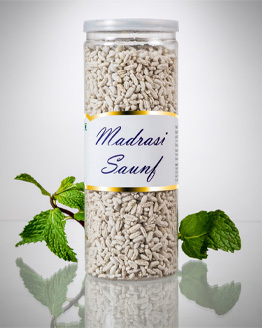 Our Flavoured Saunf are made from fine quality Indian herbs. Its premium taste and rich aroma makes it an all-time favourite munch. These are highly demanded across the market due to their natural ingredients and unique freshness. 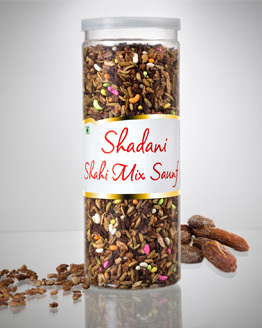 Shadani Roasted Special Saunf is a mouthfreshner and this special mouth freshener is appreciated for its premium taste and flavour. 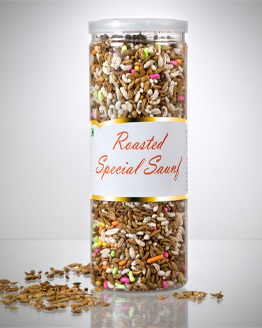 It has a very rich aroma of freshly roasted fennel seeds and packaged carefully to keep its freshness intact.These Flavoured Saunf are manufactured under strict quality standards and processed using best grade factor inputs. In India, we all love to eat something refreshing after every meal. And nothing is better than having aromatic, sweet and refreshing fennel. Nowadays, fennel seeds are available in many flavours. 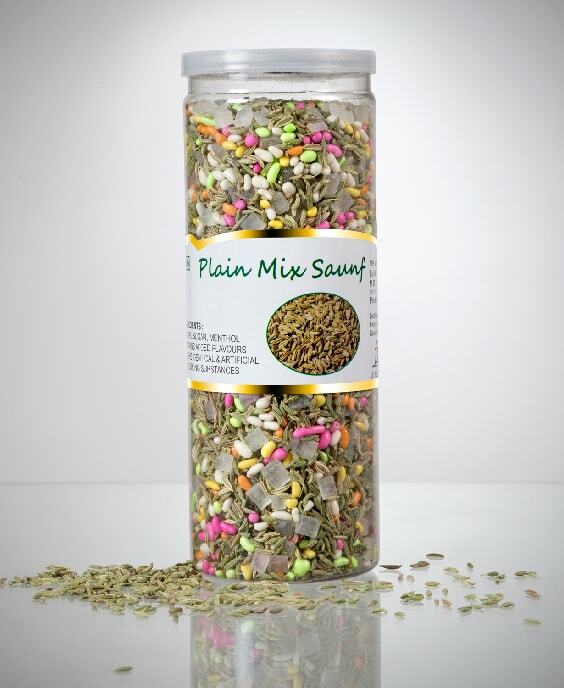 Here at Shadani Group’s online store, we sell different flavours of saunf or fennel. 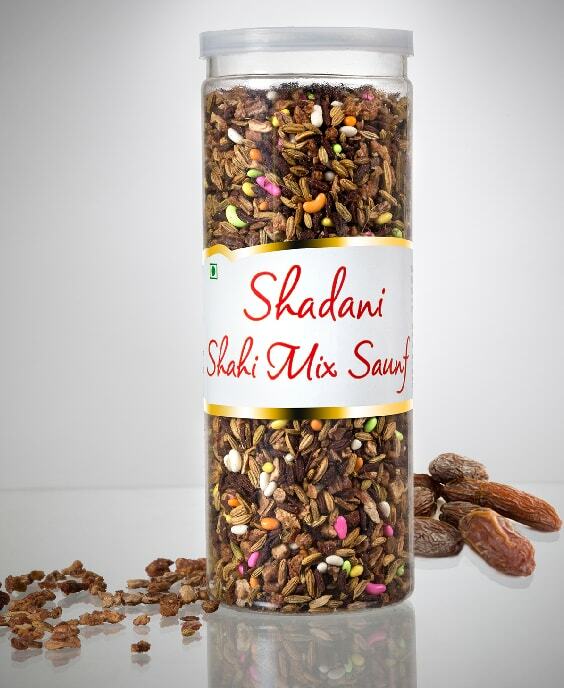 Our range of flavored saunf includes Shahi Mix Saunf, Madrasi Saunf, Roasted Special Saunf, and Plain Mix Saunf. All these products are special in their own way.  Why we need Flavored Saunf? • An ultimate mouth-freshener: Fennel or saunf is the best and ultimate mouth-freshener. This natural and aromatic herb can help you to get rid of bad breathing problem. You can eat our saunf range on a regular basis to say goodbye to bad breath. • A perfect outdoor partner: Yes, it is. Our products come in a handy packaging so that the taste and the crunchiness remain protected. You can even take our Flavored Saunf packs with you. When you crave for trying something different and scrumptious, you can go with our extensive range of saunf. 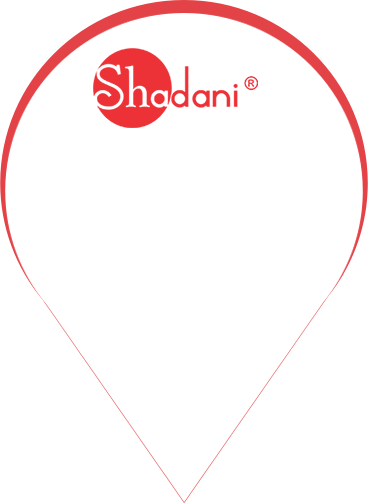 We at Shadani Group, offer a great range of flavored saunf, flavored candies, and tasty digestive products. 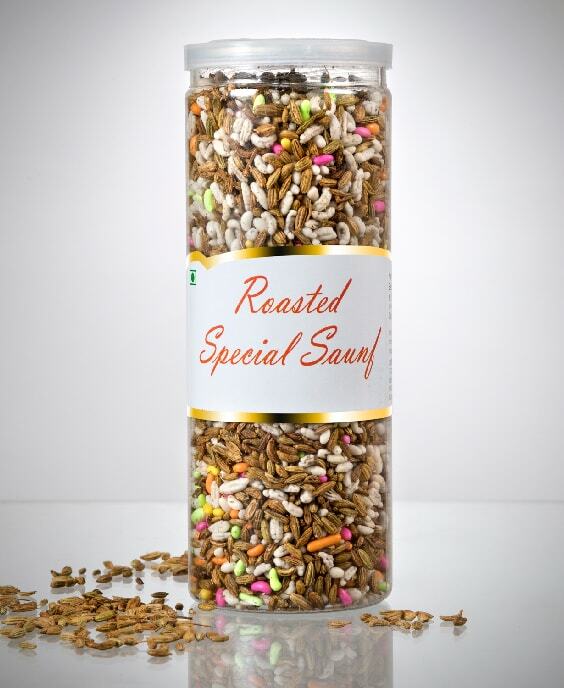 Our range of flavored saunf is loved by everyone. 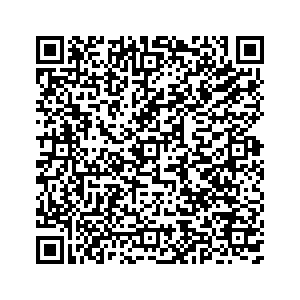 You can also try our products by ordering them online from our website. Still waiting? Go and get your hands on our fabulous and exclusive range of products today!